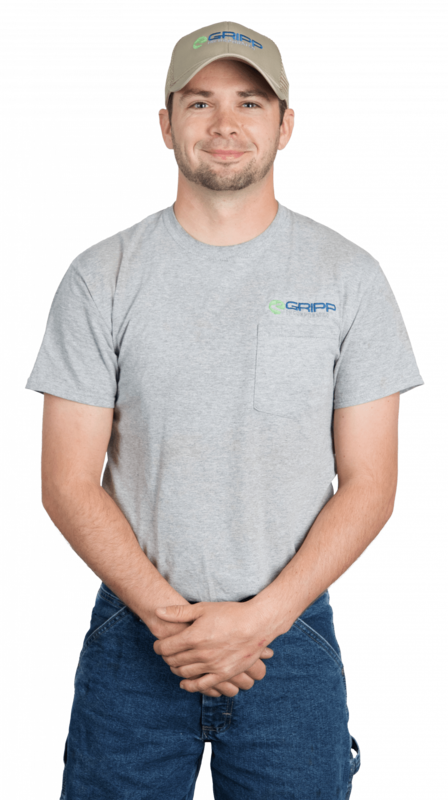 Jeff Teter - Gripp Inc.
Jeff Teter came to work at Gripp, Inc. after serving in the United States Navy for eight years. In the Navy, he was a Gas Turbine Technician. He also held leadership roles as a Power Plant Supervisor and Maintenance Coordinator. Jeff grew up in Tipton, Indiana where he graduated from high school. He has also completed courses at the Center for Naval Engineering in San Diego. The courses included: Engineering Common Core, Gas Turbine Mechanical/ Electrical Class A and Reverse Osmosis Desalination. He received numerous achievement awards in the Navy, including Navy and Marine Corps Achievement and Naval Good Conduct Awards. He has completed OSHA 10 and Confined Space Entry safety training.